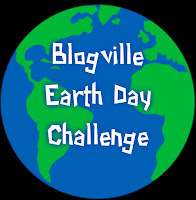 Blogville Earth Day Challenge hosted by Louis Dog Armstrong. Do one "pawsitive thing fur Planet Earth", take a photo and submit it the website by April 15th. This is a challenge, not a contest. 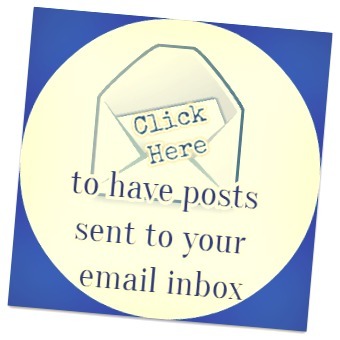 Blogging from A to Z challenge. I've tried this one before. Didn't make it through! But for those of you who are better at accepting challenges, go for it! I think most people choose a theme and then do their A - Z posts around their theme. You post in alphabetical order every day of April, except weekends, I believe. . . or maybe just Sundays~~that makes more sense for 26 letters. 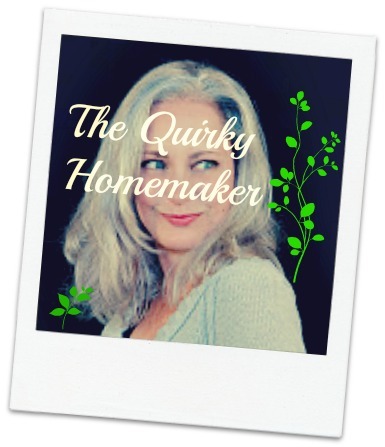 April Mini Challenge from Little Green Farmhouse. (video) I might actually try this one. I like Mini Challenges, instead of daily challenges! Easier to manage. I don't run. . . . it's just not physically possible for me after having a 10 pound baby. . . . 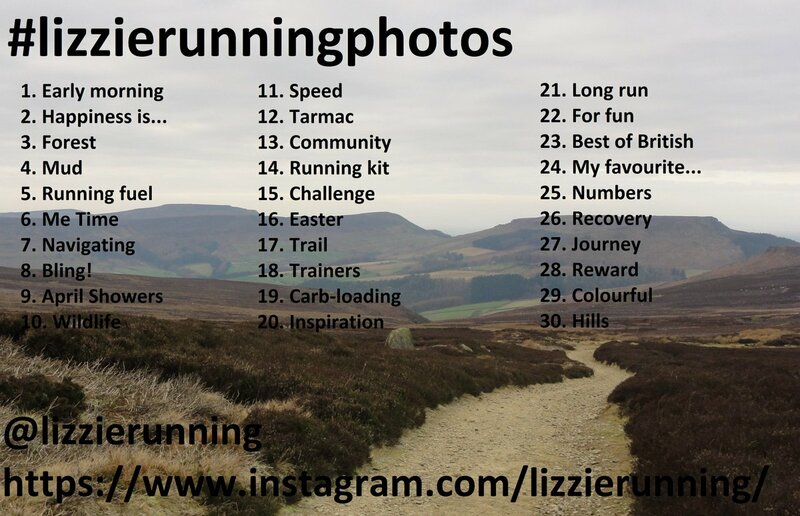 BUT, if YOU are a runner (or want to be), you can join the April Running Distance Challenge. Barefoot Autism Challenge. This challenge has a facebook page. It's a barefoot walk challenge to raise awareness for autism during autism awareness month. "People can take the challenge by posting a video on social media of them walking barefoot during autism awareness month and share what sensory interactions they faced and how someone with autism might experience those interactions. Then they'd challenge a friend to do the same thing"
I love this one! 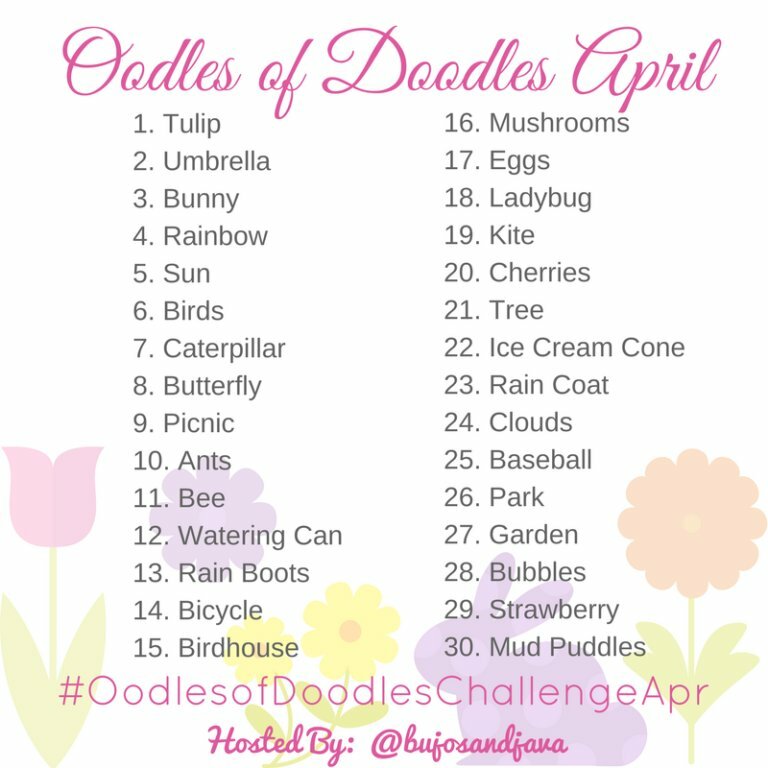 April Doodle Challenge. For your planner, journal or sketchbook. Yoga!!!! Now you're talking my fitness language. Maybe I should work on some yoga in April. Follow @DoYouYoga on Instagram. Thank you SO much for posting all of those great challenges and I love your hair!